Tesla (NASDAQ:TSLA) has had a lot of ups and downs in recent years, we’ve covered most of them here in this section. As the firm has weathered the doubters, it has often struggled with crises of its own making as often as not. Well, the next one is coming due with the company having only 30 trading days left to grow by almost $10 billion in market capitalisation. Why I hear you ask? Well, that’s when Tesla has almost a billion dollars in debt coming due, but the debt is of a special nature as it’s a convertible bond which means that if the stock price finishes the day at $359.87 or above, the bond just becomes stock. If it finishes below, Tesla will need to pay back the cash. This isn’t entirely the end of the world given that at the last earnings statement, Tesla had almost $3 billion in cash and liquid assets on hand so the firm isn’t about to go bankrupt, however a company the size of Tesla can burn through cash quite quickly which is probably why we’ve been seeing a series of announcements in recent times aimed at profitability and moving away from the approach Elon has shared with Jeff Bezos’ Amazon (NASDAQ:AMZN) which has seemed to be customer satisfaction at all costs. The Tesla customer referral scheme will end on the 1st of February 2019. Tesla will cut its full time employees by 7%, while only “the most critical” temporary and contract workers will be retained. 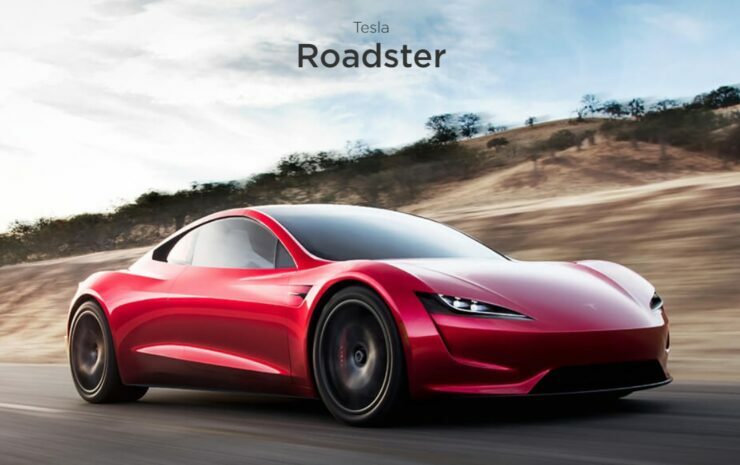 Common perks such as 6 months free supercharging were just the beginning of the referral scheme and it’s reported that at the top tiers, people were earning discounts on the new Roadster, a $250,000 car with discounts accumulating to the point that the company is going to give away 80 of the cars for free. All of this adds up of course and in an effort to boost the bottom line of the company, the scheme is just straight up finishing. No replacement referral bonus will be coming. It makes sense, particularly given that when the company started life, it began as a high end manufacturer selling only cars with massive sticker prices. When the cost is that high and sales are that low, some free electricity doesn’t sound like such a big deal. Since then of course, Tesla has been pushing to lower the cost of entry into the full electric “luxury” world, something which it has done successfully with its Model 3 launch last year that it has managed to ramp to production numbers significantly despite missing numerous self-imposed targets on production numbers. On the second announcement, it will likely be a bitter pill for both Elon Musk and many employees (a little over 3,000 people) to have to swallow that these jobs are going. In the initial push to get Model 3 production online, Elon admitted that the firm relied too much on automation and even came out and said it was his mistake and that “humans are underrated”. It’s a shame things have come to this as it feels like many people were brought onboard to get the Model 3 through the gate and into becoming a significant production car with decent sales numbers (for an electric). Only Tesla management will know who is to stay and who will get the axe but it seems likely that at least some of the new employees brought in to get the Model 3 production ramp in order will be cut. Here’s hoping those individuals didn’t leave secure jobs in other companies to join Tesla. While mature firms could see a boost in stock price from cost cutting exercises, Tesla has unfortunately seen the opposite with the price closing almost 13% down on Friday to finish at $302.26. Investors clearly feel that where a large, established company can probably do with some trimming of fat with employees who have been around for decades and add little productivity or value, Tesla is still a young firm and only managed to get the Model 3 to these kinds of numbers by bringing these people in. As such, investors may be wondering where the company goes from here and whether it can maintain or further grow its build rate and sales numbers while slashing headcount and customer reward programs. One thing is clear, these changes won’t make any difference to the earnings that are going to be announced on the 5th of February, however what they will allow is for the forward guidance the firm gives at that earnings to perhaps be slightly more upbeat than it otherwise would have been. It’s a calculated gamble really, if the market likes what it hears on the 5th of February, it’s possible (assuming no more crisis inducing erratic behaviour arises from Elon!) that the Tesla stock price could finish the convertible bond period above the magic $359.87 number. 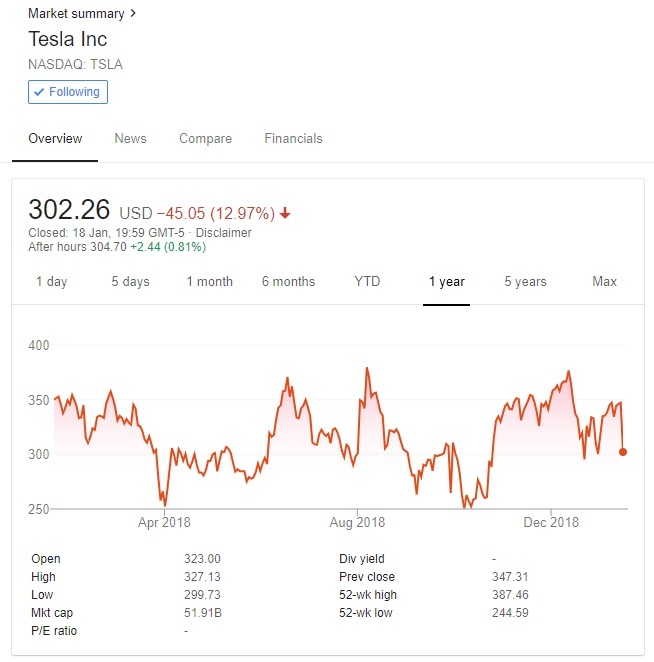 The stock was well over $360 in December although the famous Tesla volatility has seen such huge swings that in the last 6 months of 2018 it peaked at about $380 and troughed at around $250. 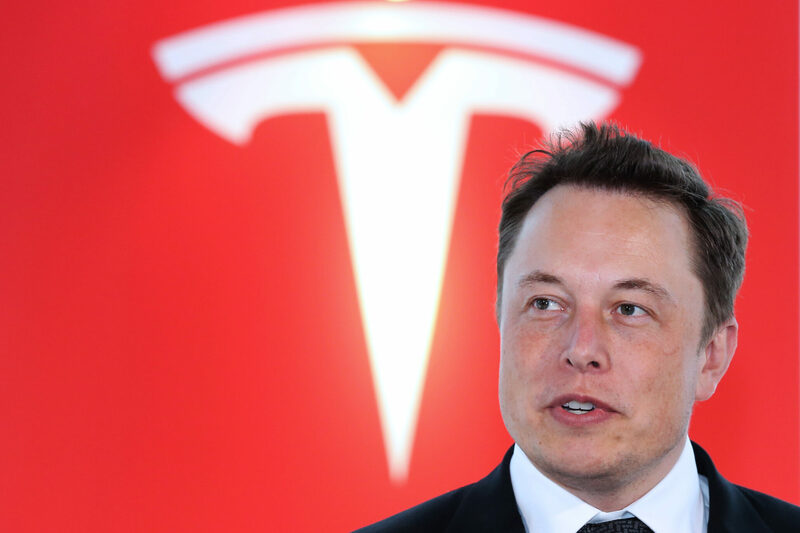 It’s worth noting that following all the crazy behaviour of both the CEO and stock price last year, Elon has calmed down a bit and it will likely be reassuring to investors that the company seems to now be intensely focussed on making cars and being profitable, but with major other manufacturers entering the electric vehicle race in earnest in 2019, it remains to be seen whether Tesla will come out on top in the long term.